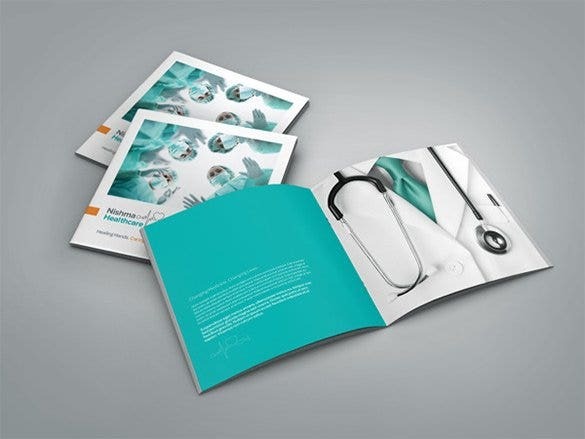 Are you running late for you campaign brochure or you have not started even? 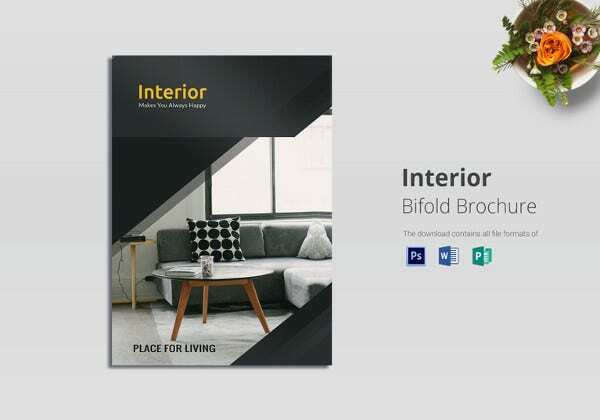 Do not worry for free Google brochure template is made easily in the form of e-brochure and even you can see the process through you-tube. 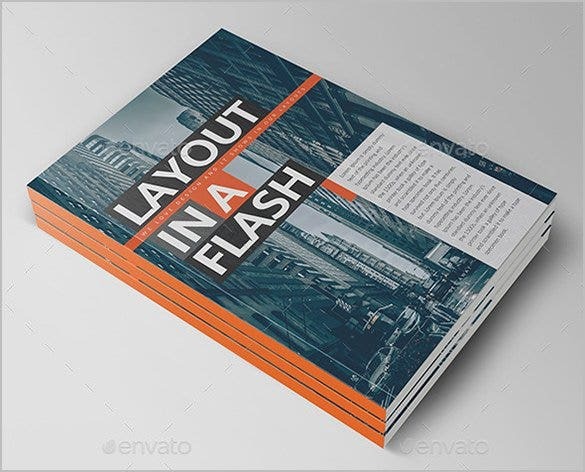 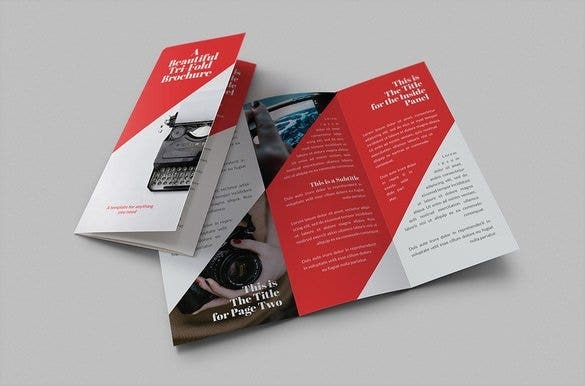 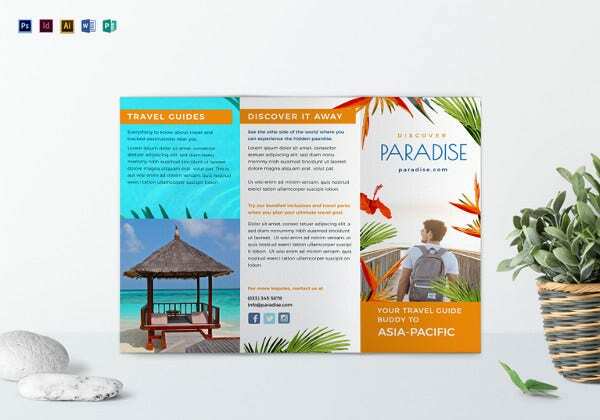 Download PSD Google brochure template for ideas and basic skills that you want to learn. 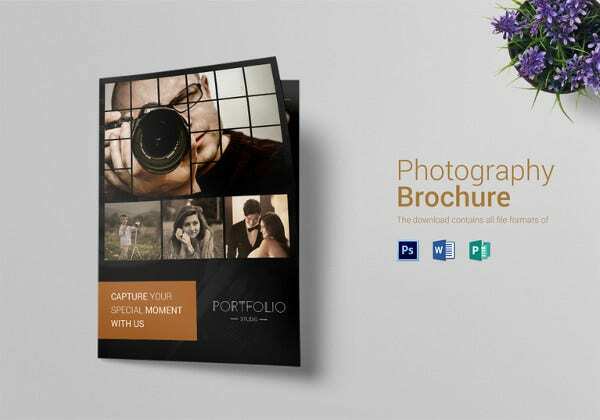 Then you can post the Professional Brochure Templates online. 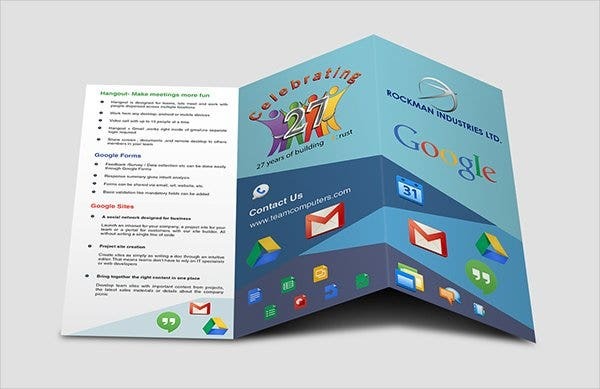 Be it any organization, Google will offer templates for all your advertising works and your task can be done within minimum time. 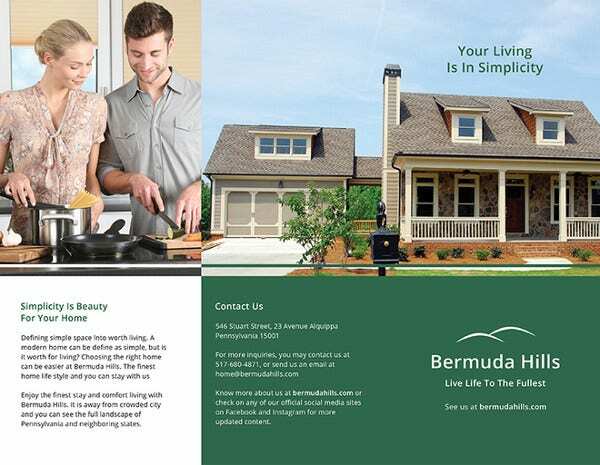 All you require is to download clean company brochure templates from Google and enjoy its easy customizing options. 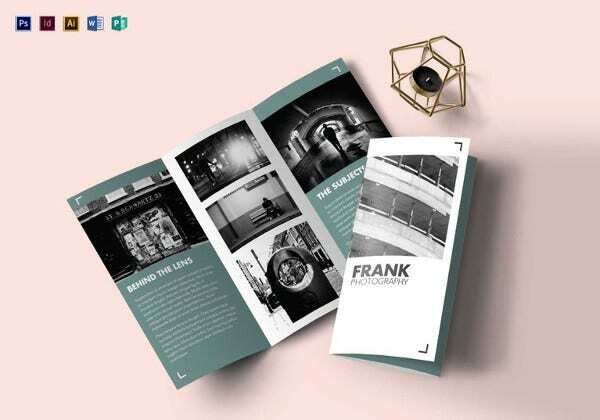 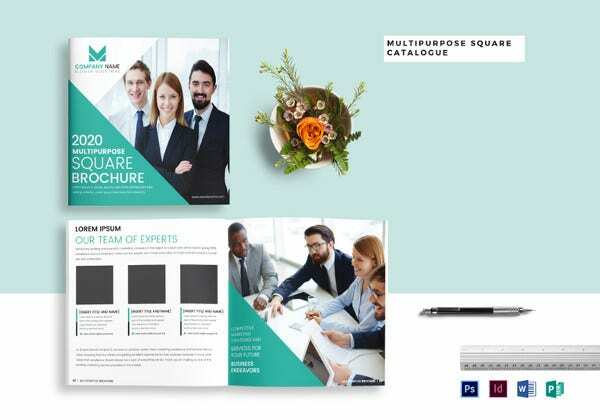 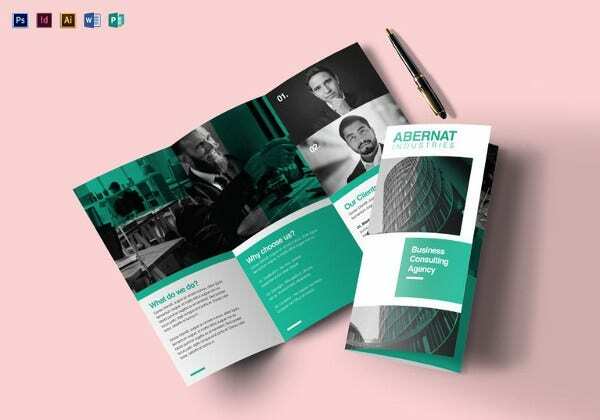 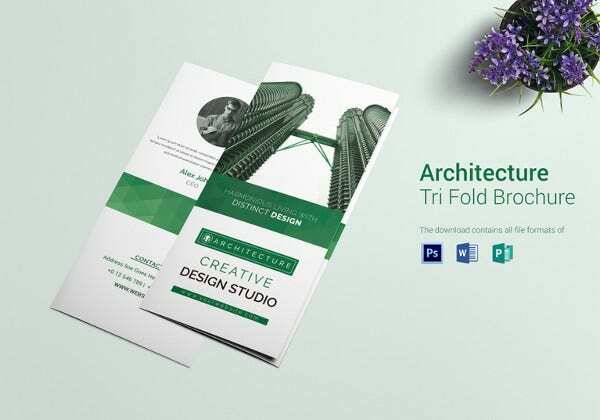 This vector trifold brochure template is available in a number of colors and shades. 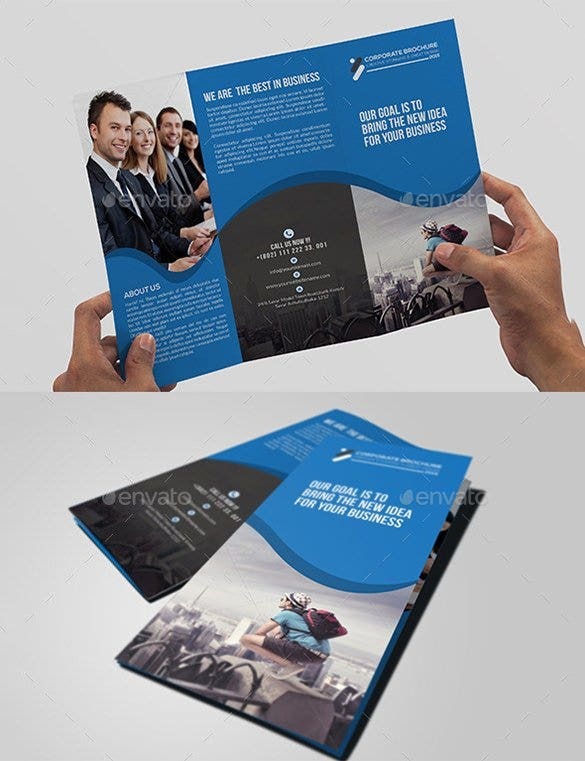 Advertising is transformed from a strenuous to a fun task with these templates and its deep rooting impact. 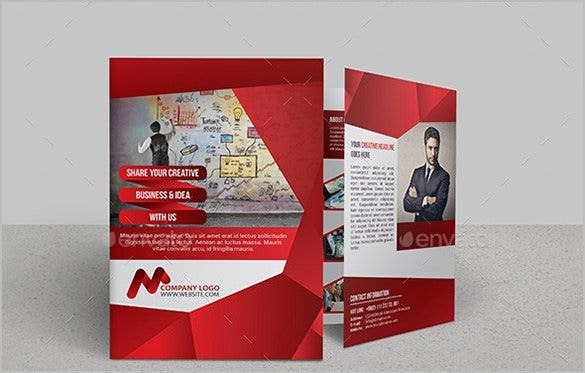 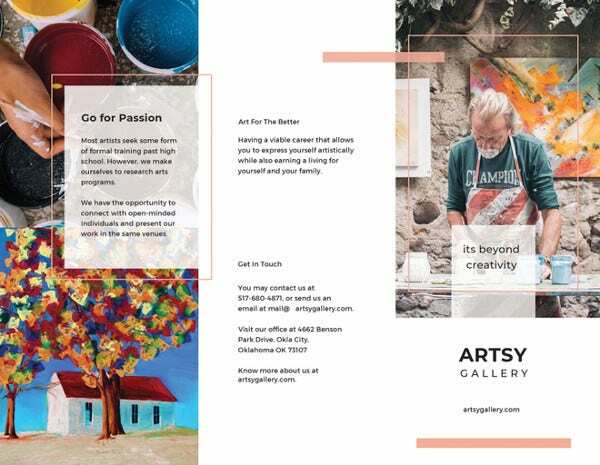 This theme colored Watercolor brochure templates gives an additional advantage to your company as the people associate the color with your organization only. 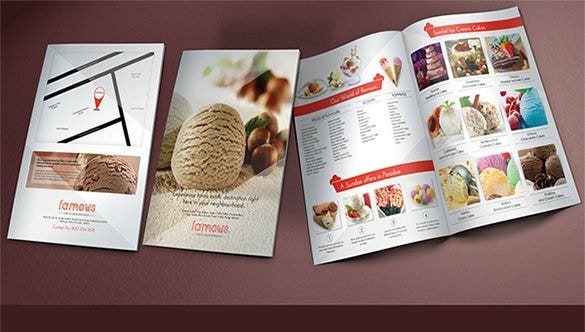 Red color symbolizes fire and passion and creates faith among the people for your company. 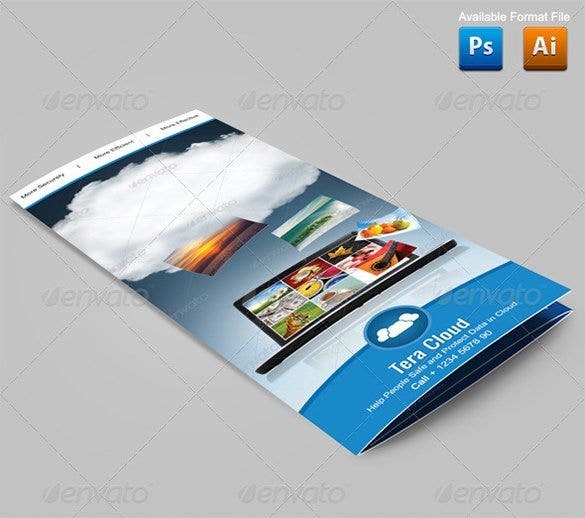 Download These templates can be varying purpose but well distributed throughout Google. 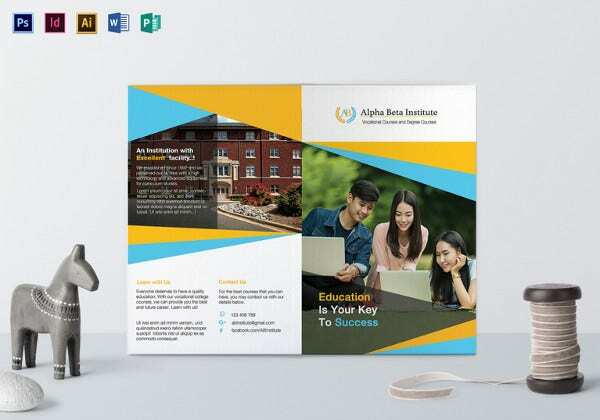 If you have several Google documents, you can make a template out of it as well. 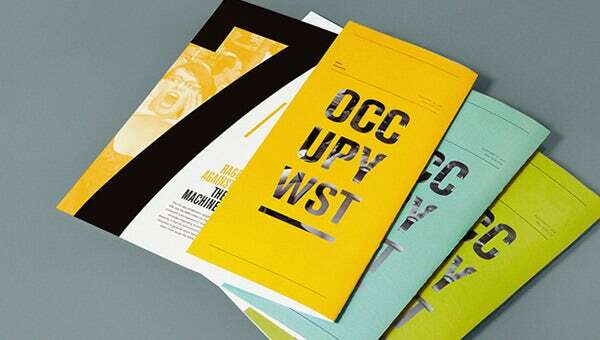 Lack of ideas can never be a problem since Google offers multiple options. 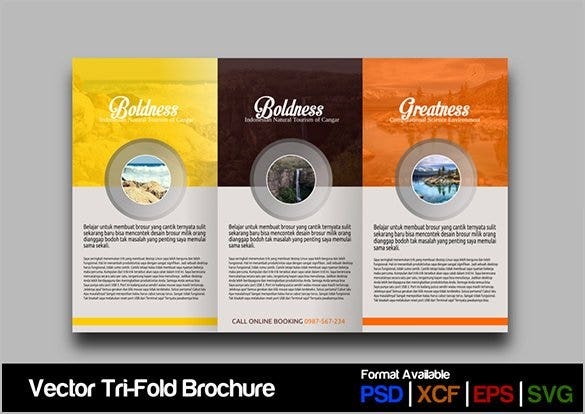 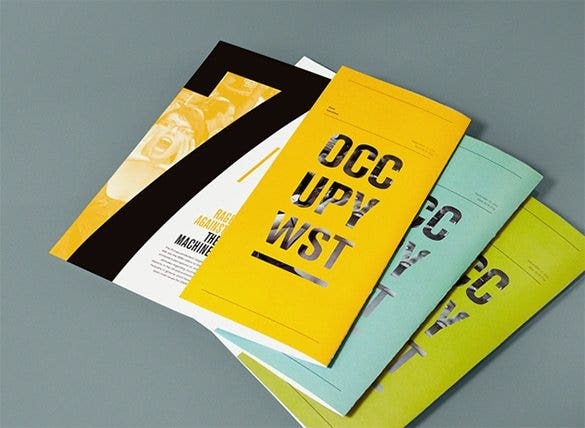 You may also check out Free Brochure Templates.